Technology is transforming both the business and leadership of state and local government. Whether it’s service delivery, empowering employees or interacting with the public, infusing what the public sector does with technological innovation is now an expectation. 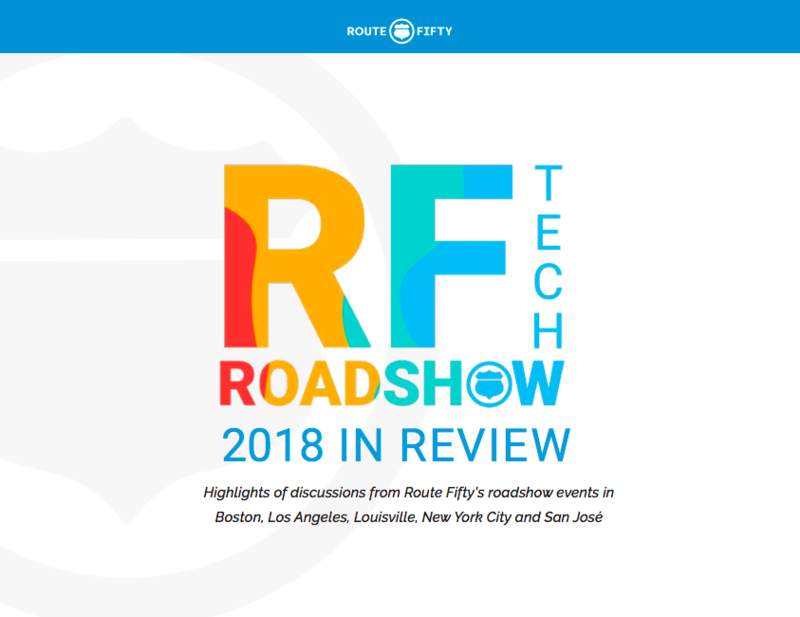 Route Fifty hit the road to meet with the innovators and technologists leading this change and to discuss some of the biggest themes in government technology. In this eBook, we look at case studies and best practices from states, counties, and cities leading the way while also exploring what the power of technology could mean for the future of state and local governments.